We guarantee our computer repair work 100% for 30 days (hardware) 7 days (software) from the time of service. 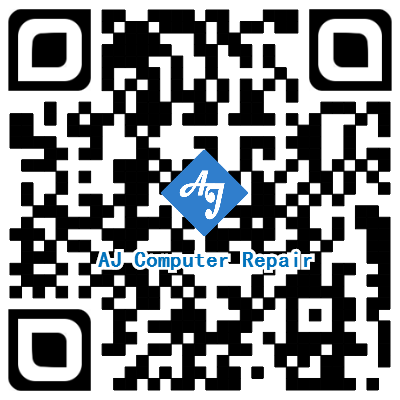 AJ Computer Repair never charges to estimate any problem you’re having. We will diagnose your issues, provide you with options and give you a price for FREE! Even if you decide not to do the repair! 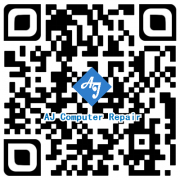 AJ Computer Repair is committed to quality – of our services, We guarantee our work 100% for 30 days (hardware) 7 days (software) from the time of service, so if you experience any problems, we’ll be happy to resolve the issue at no charge. With our affordable and reasonable prices, you’ll pay far less on average computer repair compared to other computer repair companies along with receiving the best value for your repair dollar. As mentioned above, we provide valuable computer repair service to the entire Houston area!